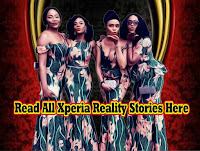 Home xperia stories Just a Tear: Episode 20 by Ngozi Lovelyn O. 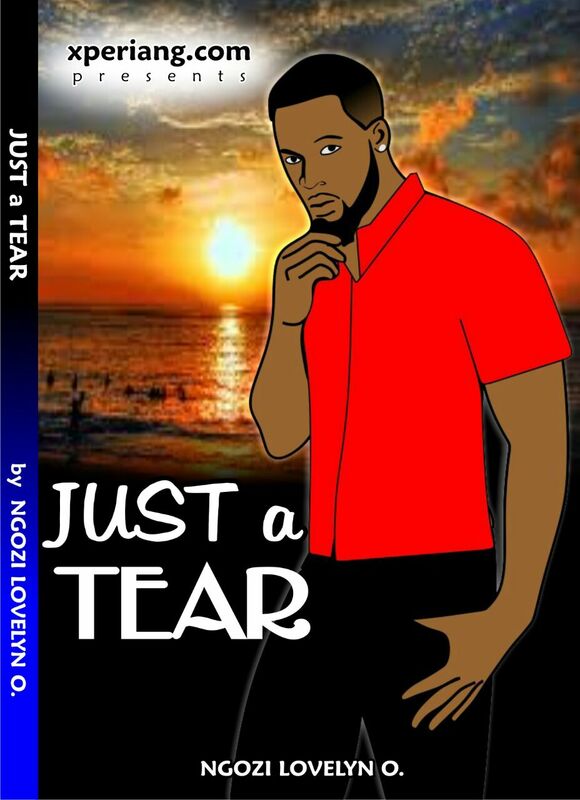 Just a Tear: Episode 20 by Ngozi Lovelyn O. "Glory be to God for safe delivery" Mrs Ogochukwu and her family rejoiced. 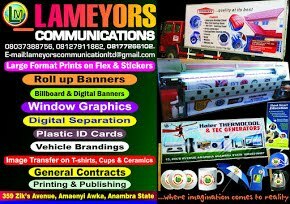 "Yes oo Mummy, I really thank my God... But he went and resemble his father. I don't know why he chose to resemble him instead of me...... 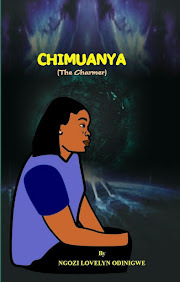 If only he is here with us, my joy would have been complete" Ifeoma said with a pinch of tear. "Stop it Ifeoma, this is not the time for tears, it's time to rejoice in the Lord for his blessing"